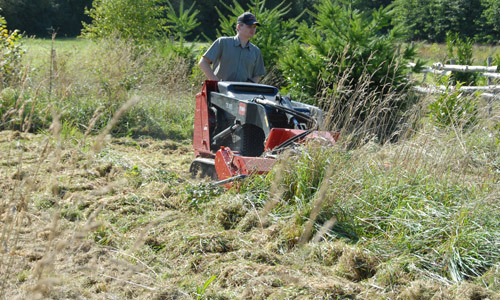 The Rotadairon ® BRD 50, for hydraulic mini utility loaders, is designed to mulch grass and brambles. 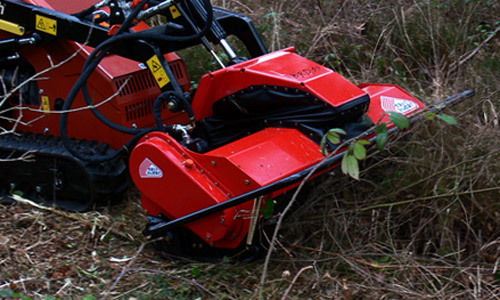 The Rotadairon ® BRD 50 is designed to mulch brambles as well as dense grass. 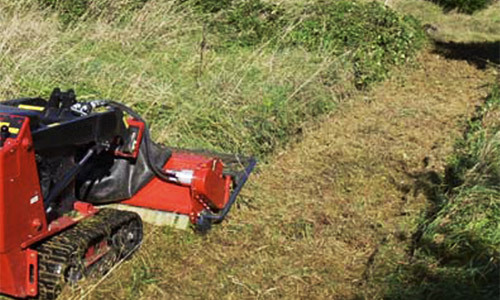 Its floating system, patented by Dairon, allows the machine to follow every curve, bump and unevenness of the ground automatically for increased productivity. 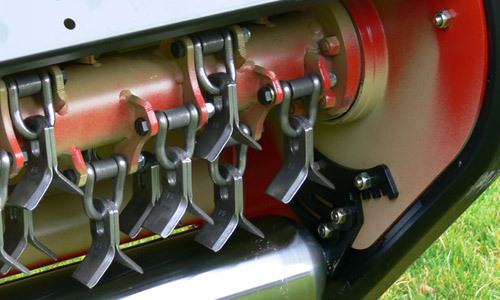 Follows automatically and perfectly the ground irregularities.